These Lumix DMC-TS3 cases will not add bulk to your compact camera. Understanding that the benefit of compact cameras is their small size and ease of portability, these Lumix cases have been designed to add as little bulk as possible, while still offering high protection for your camera. With these Panasonic Lumix DMC-TS3 camera cases you will never have a reason not to have your camera by your side. These Lumix camera cases ease the portability of your camera by coming complete with optional shoulder straps and belt loops. 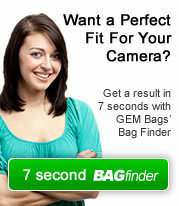 GEM 177 large sized compact case, soft absorbent padding adjusts to the shape of your camera. Quick release belt attachment and adjustable shoulder strap for quick access to your camera. 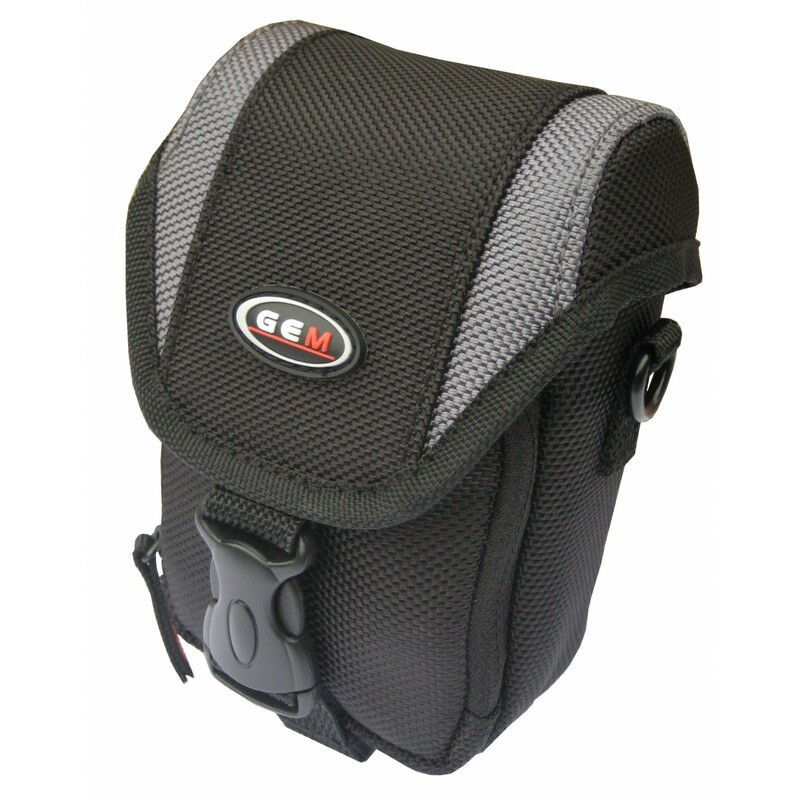 GEM 142 Compact Camera Case with reinforced padding giving your camera the ultimate protection. 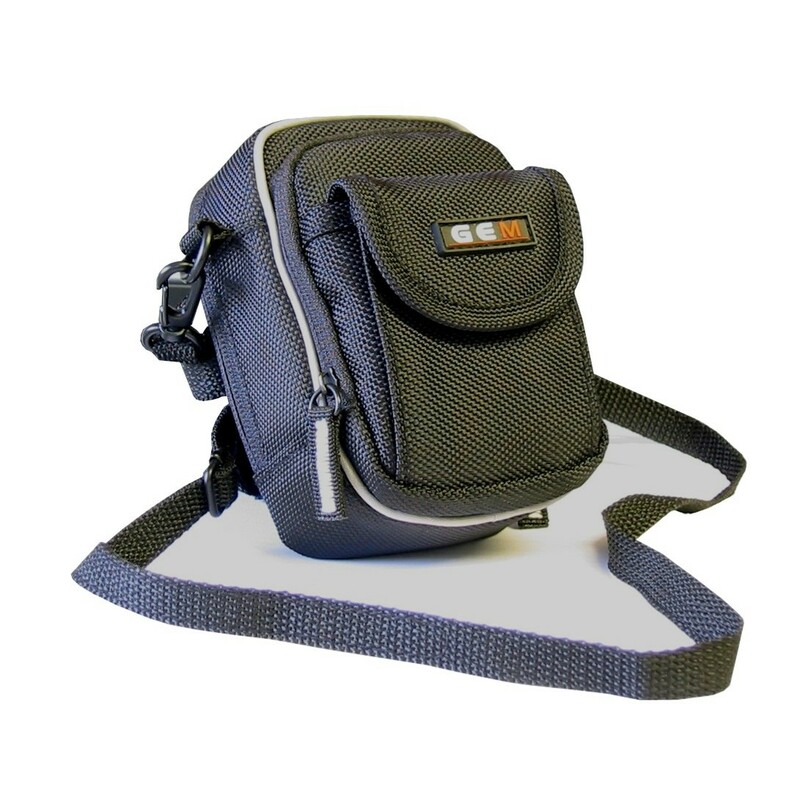 Quick release belt attachment and adjustable shoulder strap for quick access to your camera. Copyright 2019 Gem Bags. All rights reserved.